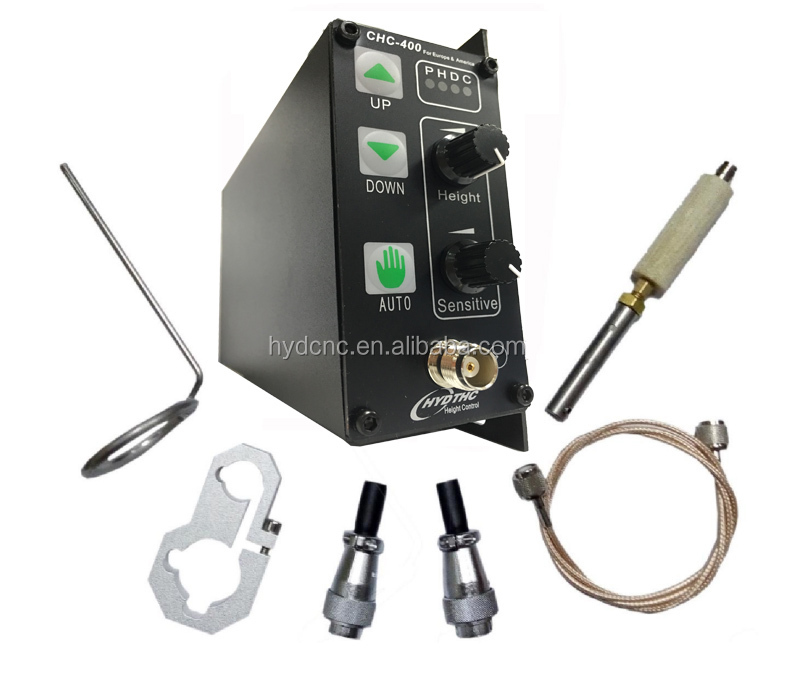 Our THC is stand alone type, it can support any CNC controller, like EDGE, Buny controllers.... Falshcut, MACH3 controller, or China Microstep from beijing, Adtech controller.......just give us your controller manual, we will wire it for you. 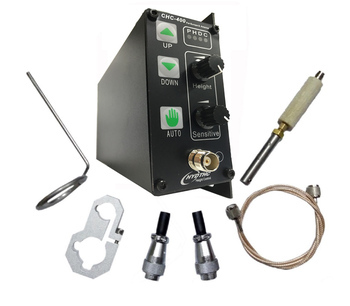 Just give us a manual of your product.......we will make one-stop solution for you. 6. 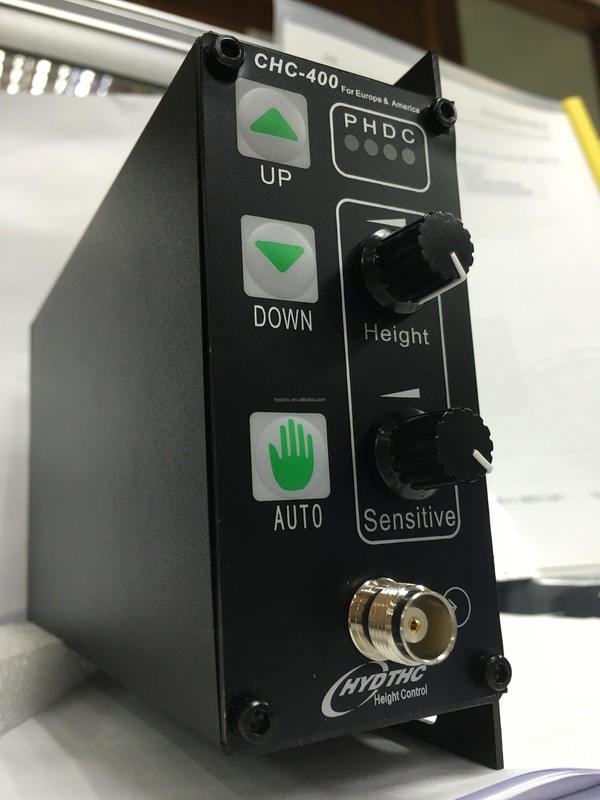 Outside height setting, besides the HEIGHT button on operation panel, there’s a R39⊕ at the back of control box, adjusting the height when the set height is not right.